Do schools need to improve policies on violence? Last Friday was National Day of Action against Bullying and Violence and had people questioning how schools handle violence. New results from the Principal Health and Wellbeing Survey show that principals are experiencing physical violence from students and parents. According to the survey report carried out by the Institute for Positive Psychology and Education and the Australian Catholic University, threats of violence towards principals have increased from 4.9 to 5.6 times the general population prevalence. threatened each year. These differences are all statistically significant (p.<.001). The report deduced that this was not too surprising as both the Catholic and Independent sectors can remove violent students from their systems but the Government system cannot, which means that most violent students will eventually end up in the Government system by late secondary school. There were no significant differences between primary and secondary schools or gender of the leader. School News wants to know if your school has trialled any policies or methods to target violence in the student population that is enacted against principals and teachers. 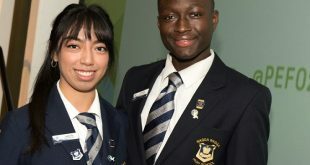 “There were times when, as a principal, I was threatened with violence from students as well as parents, I was harassed and harassed on social media,” president of the Australian Primary Principals Association Dennis Yarrington told SMH. statistically significant differences for Gender with women (36%) suffering higher prevalence than their male (29.97%) colleagues (p<.04). There were no significant differences between school type or role. In 2017, the prevalence in the Northern Territory (57.89%) and the ACT (55.10%) remain significantly higher than the other states. 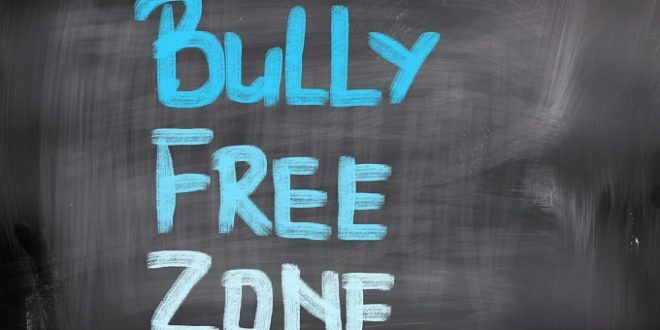 In all years except 2014, women (34-40%) were statistically significantly more likely to experience bullying than their male colleagues (28-34%). Bullying was less prevalent in Primary schools (30-34%) than Secondary schools (36-43%). In 2011 and 2015 Deputies/Assistants (38/40%) reported significantly higher prevalence than Principals (32/36%). No differences were reported in other years. Sector differences were reported in all years except 2012 and 2016. In those years Independent schools reported slightly lower prevalence than both Government and Catholic schools who were, in the main, not significantly different from each other. It remains unacceptably high in all sectors. Victoria has consistently had the lowest reported prevalence (27-33%), statistically significantly lower than NSW (40-45%) in most years. Have you experienced violent or bullying behaviour in your school?